Hi! My name is Rimsha Khan and along with the rest of my team, I am seeking to produce an expository documentary titled Faith as part of our final year BA Film major project. Our documentary follows the inspirational story of a young boy named Jordan Aloye in his pursuit to turn around his life and inspire young individuals facing similar problems to those he previously experienced. Growing up on an estate in Elthorne, London, Jordan faced a challenging upbringing. Immersed in an environment notorious for gang and knife crimes, he was caught carrying a knife by the police at the age of 16. Determined to make a real difference to his life, Jordan joined a youth mentoring programme called 'Ambitious Academy'. 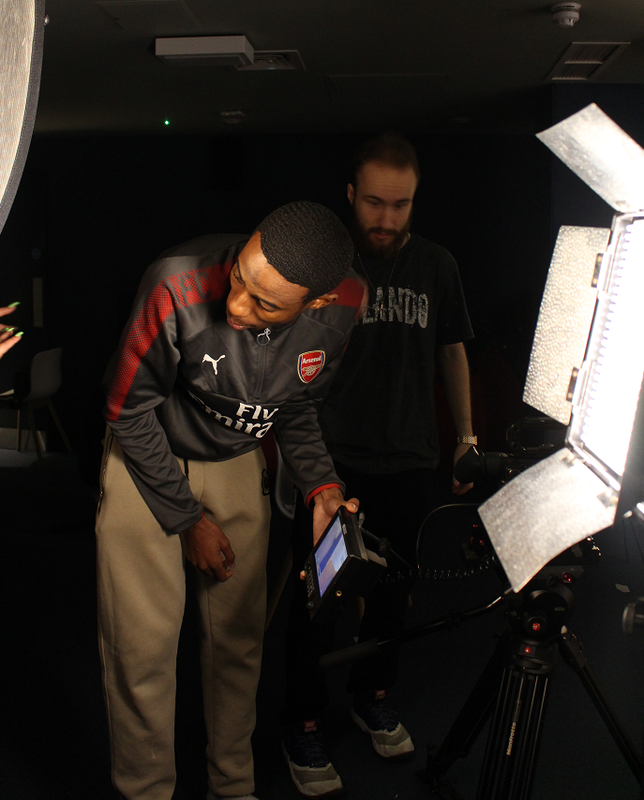 Here, he was provided with the opportunity to pursue his passion for acting by starring in 'Drawn Out' - a major short film project about gang culture produced by Ambitious Academy in partnership with Fully Focused Productions and Arsenal in the Community. 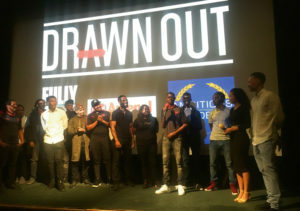 Initially premiered at London's famous Regent Street Cinema, the short film has since gone on to be a huge success, gaining over 2.4 million views on Youtube. 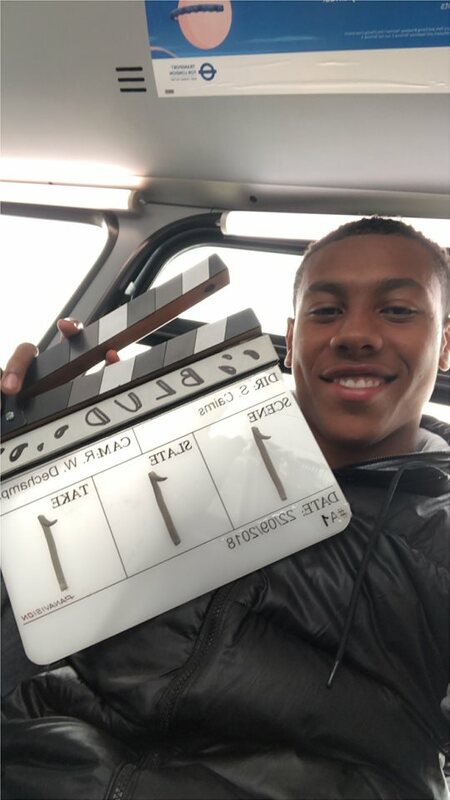 By documenting the story of how Jordan overcame a challenging upbringing to pursue his passion for acting, we would love to be able to provide a real message of hope and belief that anything is possible to a younger generation. We particularly want to use Jordan's message to inspire those caught up in or stuck in negative situations that they don't necessarily want to be part of. We want our documentary to show them that they too can achieve their dreams, no matter what their current circumstances are. In order to bring our documentary to life, we are hoping that a few generous donors will help us to raise our goal of £500. 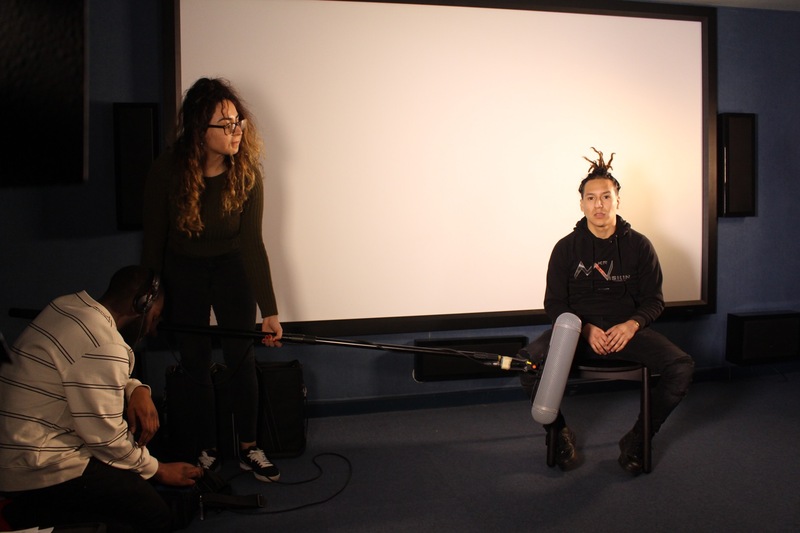 The funds we raise will go towards building a realistic set and cover the costs of promotional materials, food and travel during the days of shooting, and other necessities. 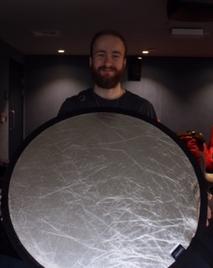 We hope that with your help, we can produce a truly captivating and inspirational documentary that our audience will be able to connect with! 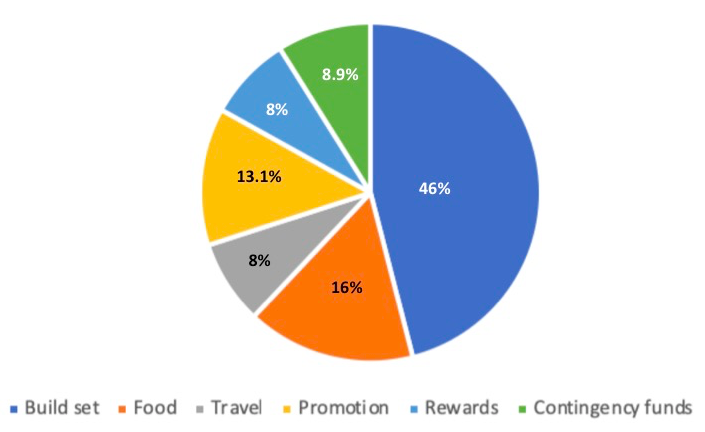 WHAT WE WILL DO WITH ANY ADDITIONAL FUNDS RAISED? 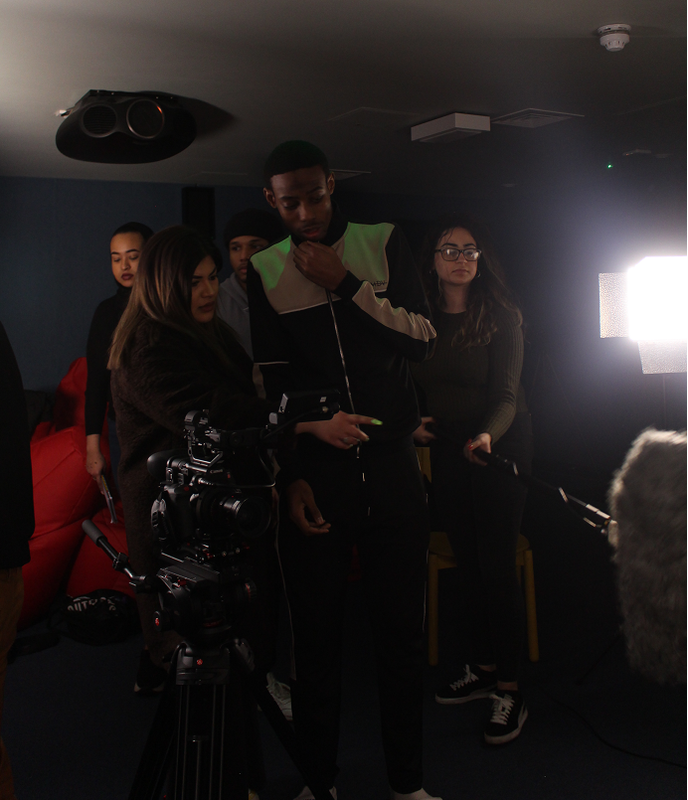 If we manage to exceed our funding goal, we would love to be able to donate any additional funds to Sports-based Intervention (SBI's) programmes seeking to tackle the problem of youth crime and anti-social behaviour in the United Kingdom. To keep up to date with the progress of our project, you can follow us on Instagram @eye-4-production. We will be regularly posting when on shoot so be sure to give us a follow to join us on this journey! Every donation, no matter how big or small, would be hugely appreciated by us all! If you can’t donate personally, you can still help us by spreading the word about our project to your own network of contacts so please share with anyone you believe would support us! By helping us promote the project, the greater chance we have of turning our bright idea into reality - Your support really matters! Get a special thank you in the credits of our documentary. A personalised thank you in the credits of our documentary + free photoshoot with our photographer (two free photos to be selected at end of shoot). A personalised thank you in the credits of our documentary + free photoshoot with our photographer with two selected pictures and an Eye 4 production t-shirt. A personalised thank you in the credits of our documentary + an Eye 4 production coffee mug and t-shirt, as well as a free photoshoot with our photographer.